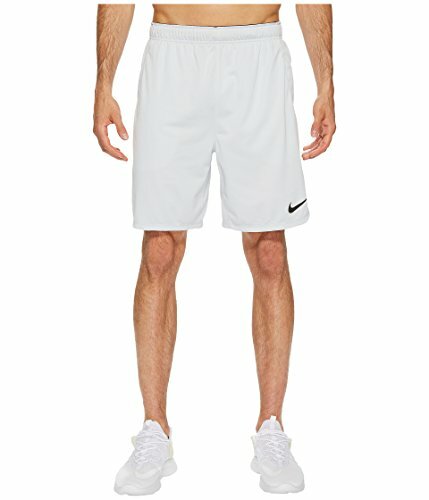 Men's Nike Dry Training Shorts offer sweat management, mesh ventilation and a secure-waistband so you can remain cool and comfortable as your training intensity rises. Side vents and gusset allow for a full range of motion. 8" inseam hits right above the knee.